The perks of contemporary life have influenced to the propagation of a sluggish lifestyle. There are plenty of drawbacks in this lifestyle which can be easily disdained with the help of yoga to gain an active and healthy lifestyle. Yoga has become a universal practice for its measurable outcomes in mindfulness. 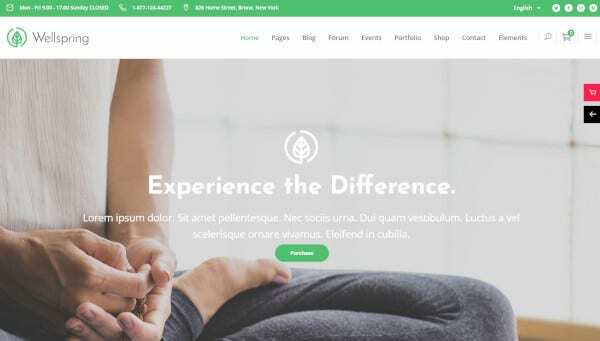 With the best yoga themes and templates from WordPress, you can set up a commanding online presence for your customers who are glued to their gadgets. Here’s a list of most popular themes and templates. Yoga Fit is the most preferred WordPress theme in the market. It is known for its relaxing and tranquilizing images, blended with smooth colors and a timetable feature that allows people to choose where to sign up for classes and when they should show up. Yoga fit also enables translations of languages. 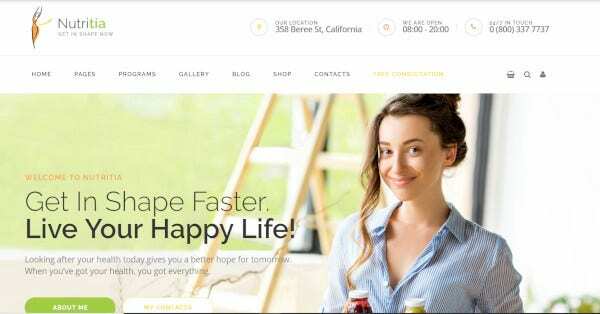 Nutrition is a unique WordPress theme that is ideal for creating a yoga and fitness website. It has a responsive WordPress template which looks good with mobile, PC, tablet or any other device. Nutrition provides the Gallery and Contact Us Page template for better interaction with your customers. 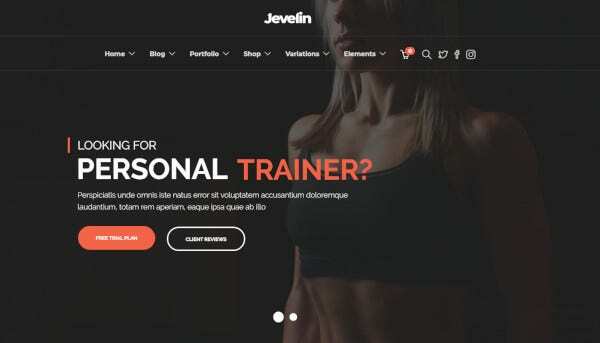 Javelin is a very creative, smooth and sleek Responsive WordPress yoga training website theme. It is a single-streamlined flat platform for inexperienced creators to set up their website featuring advanced features, different web functionalities and some informative content. Javelin is ideal for yoga instructors, yoga studios for its portfolio layout and creative arrangements. Another amazingly featured WordPress theme is Yoga Club which appears with an illuminating and clear layout. It allows yoga Instructors to balance yoga information and images together and glide beautifully on their web page. It has menus which are very reactive and colorful animations to make the webpage look alive. A sleek and neat WordPress theme, fully responsible for its beautiful grid layout facilities, this theme was created by HTML5 and CSS3. Asana uses color palettes and updated design with adjustable mobile compatibility that overshadows the competition in a matter of minutes. It fits on every screen, irrespective of the screen resolution. 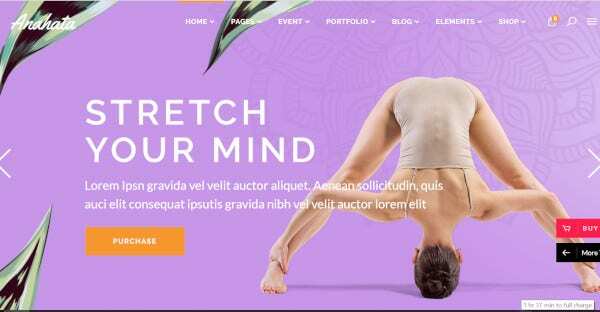 Yoga X comes as a finely arranged and detailed WordPress theme. This theme is a smooth and intelligent solution for webmasters in the fitness business. It is responsive to easy and hassle-free coding with sharp results each time. It is one of the theme, outfitted with yoga equipment for your business. With video member WordPress theme, you can develop and share your video content on your yoga website. 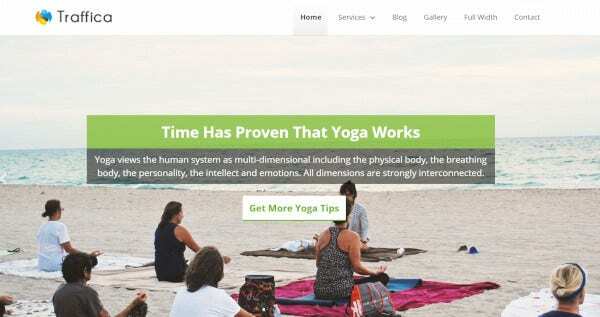 This WordPress theme allows you to teach different yoga postures with simple videos that you upload on the website, thereby saving their time. A user can access these videos only when they purchase them from your site. 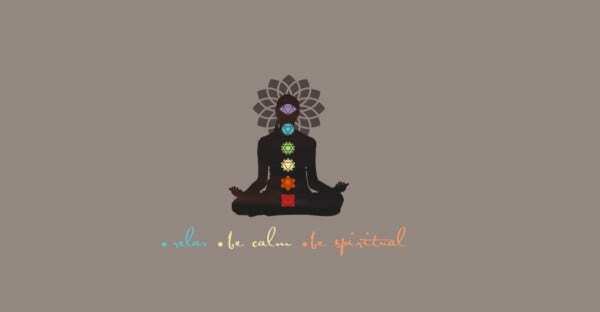 The warm and calm tone of Kriya makes it stand out among the rest in WordPress. Kriya provides ample white space to show up your content, telling the world about your yoga studio and your way of teaching. You can sell your customized yoga equipment with this theme as it comes with WooCommerce Integration. If you are looking for a professional multiple user theme in WordPress, Kalium is the one. It is designed by coders with high coding sequence but also easy for people with no prior coding experience. It is stuffed with high-quality demo-websites, great layout, and portfolio pictures which lets you showcase your work effortlessly in the website. 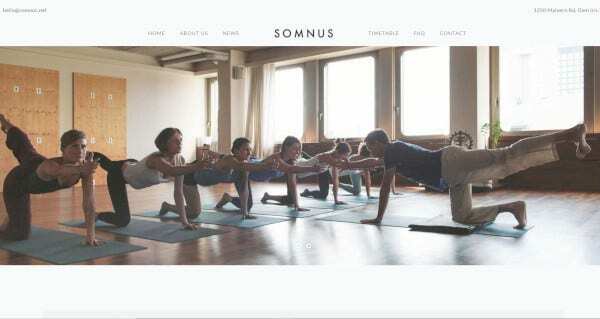 Somnus is a contemporary pilates based WordPress theme that is perfect for your yoga studio. The logo of this theme is situated at the center, providing a beautiful flow to your website. A high-resolution image is what the idea supports adding some overlying texts to balance your content correctly. 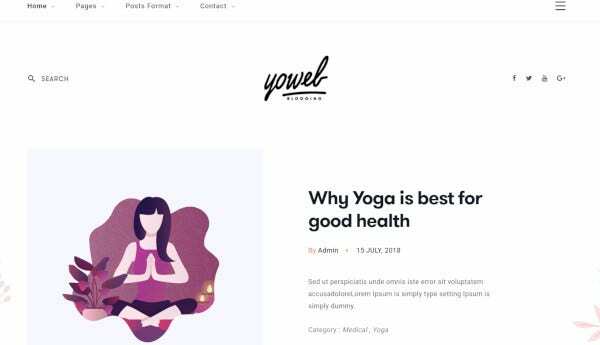 Since Yoga practice is increasing day by day, you must create your yoga blog with WordPress themes like Yowel. The minimal and tidy look of Yowel educates you with different branches of yoga, and also, you can provide specific diet sequences along with yoga routines. 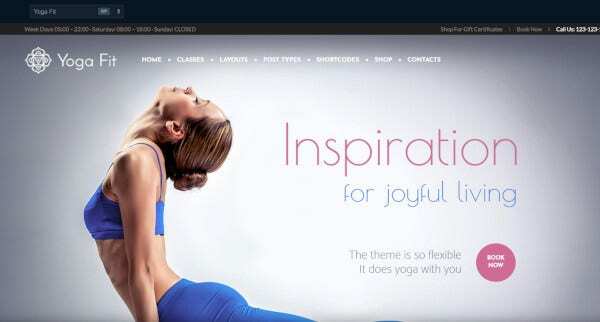 Traffica is specially designed for decorating yoga styled websites. It is known for its beautiful features that come with an attention-grabbing tagline box and an extraordinary headline in the headline box especially to attract your customers. It has customized CSS and 12 different styling colors and eight classic theme colors. Jogasana is a High resolution, widget ready WordPress theme that lets you create a yoga-based fitness website. The best feature is the one-click installation aspect. Also, it has drag and drop, WP bakery page builder and most popular plugins come free with this theme. 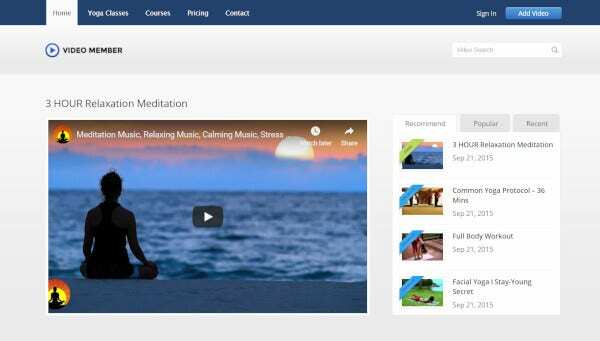 What makes the MediYoga theme stand different from the rest? Its Organized design. With this theme, you can easily schedule client appointments, collect online payments through Paypal, automatic notification etc. in a structured manner. This theme has inbuilt blogging options, contact page, and animation effects to attract subscription to your channel. Prowess theme of WordPress offers different demos of the homepage, each with a unique gallery layout which makes the idea exceptional from the rest. It comes with a newsletter form system which will let you create emails and receive feedback from the customers. The transparent and authentic WordPress theme, Anahata makes it ideal for yoga practice. It comes with 12 homepages, superior topography, responsive design and other elements for the yogis in the go. You can share your information with the provided About Us section of the Anahata theme. The wellspring theme is preferred by most of the instructors. It is due to the completely white background which suppresses distraction and gathers the focus of the customer entirely to the content that you make. The theme provides a soothing effect enhancing drag and drop facility. The Pure WordPress theme adds an exciting touch to your website and focuses on different forms of relaxing techniques. The full-screen header of the theme comes with high-resolution images. With the revolution slider plugin of the theme, you can show pictures of people doing yoga. Health coach comes with translatory features and over 625 google fonts to improve your reach in the mass. 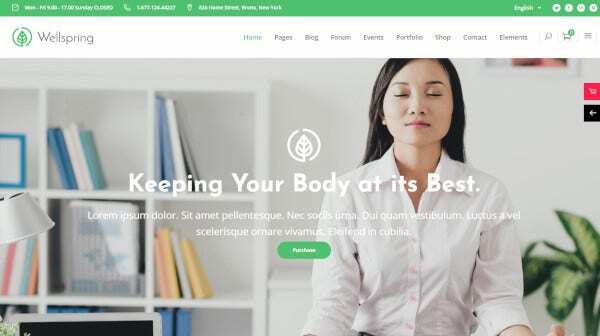 With health coach WordPress theme, you can choose either a video or a parallax background for your website and seek all the customers’ attention. The ready-to-use facility of FitNo makes it stand out from the rest of the customizable WordPress themes. It allows you to add a business logo, ‘About Us’ and contact details or banner ads of your website. It will enable endless color options for unique customization making your online presence attractive to the customers. Now that you’ve gone through all the WordPress themes, you can make your website by the best one of your choice. So what are you waiting for? Pick one and create magic!